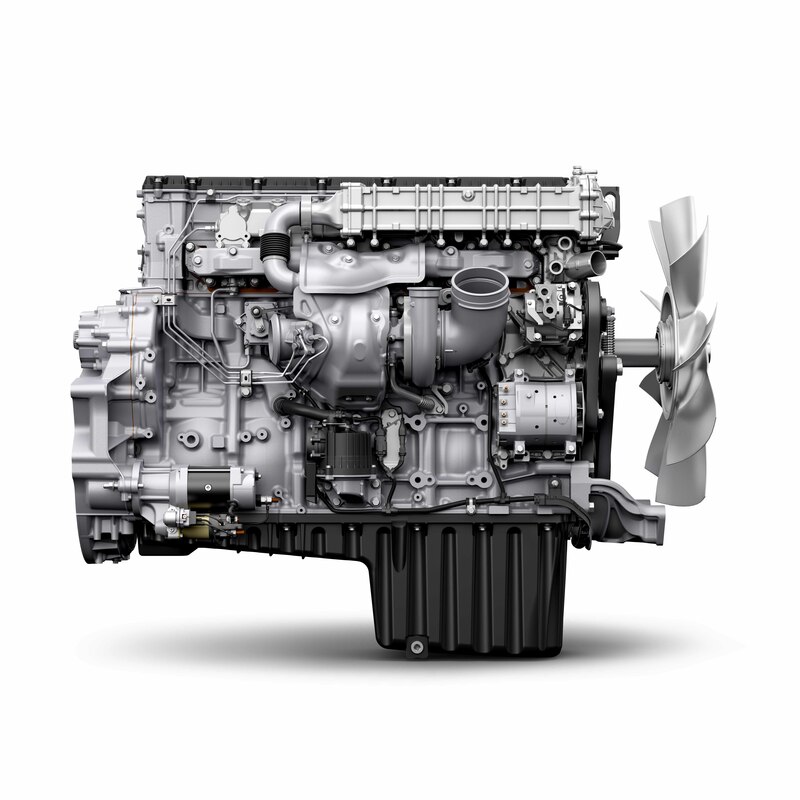 Ideally suited for less-than-truckload, regional distribution and vocational applications, the Detroit™ DD13 engine offers the flexibility of multiple options for horsepower and torque, all in a package that provides improved fuel economy. 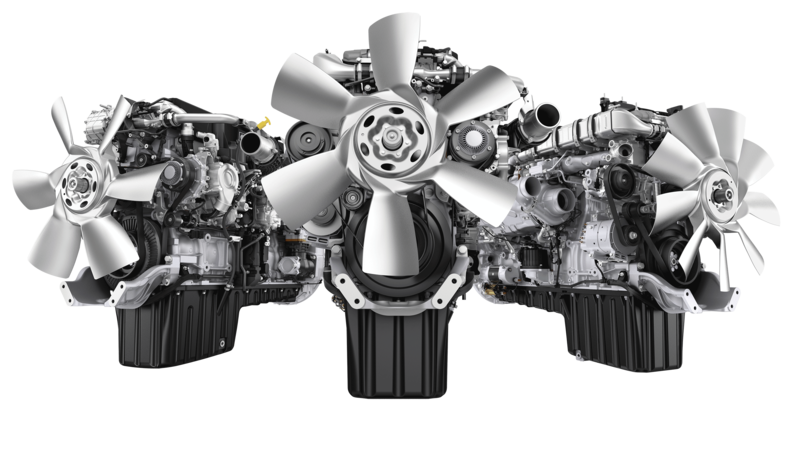 Custom-configure your Freightliner new Cascadia® with the performance-packed, reliable, fuel-efficient DD13 engine, only from Detroit. 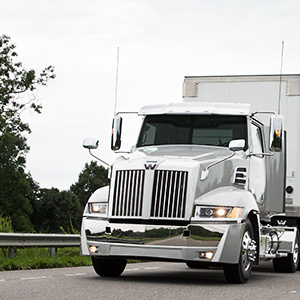 The Integrated Detroit Powertrain delivers the performance and dependability you need to run your business efficiently. 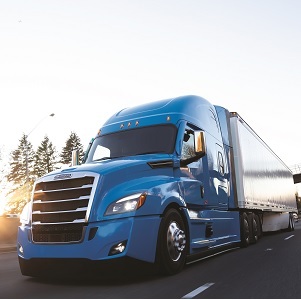 Detroit has designed, engineered and manufactured the engine, transmission and axles to work together seamlessly, providing the optimal powertrain solution for your business needs. 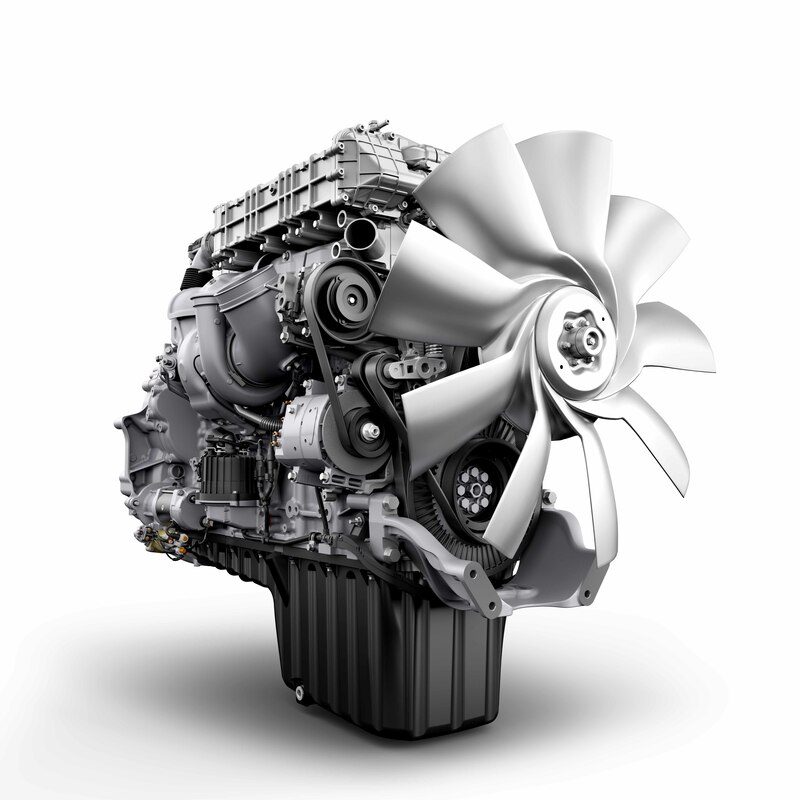 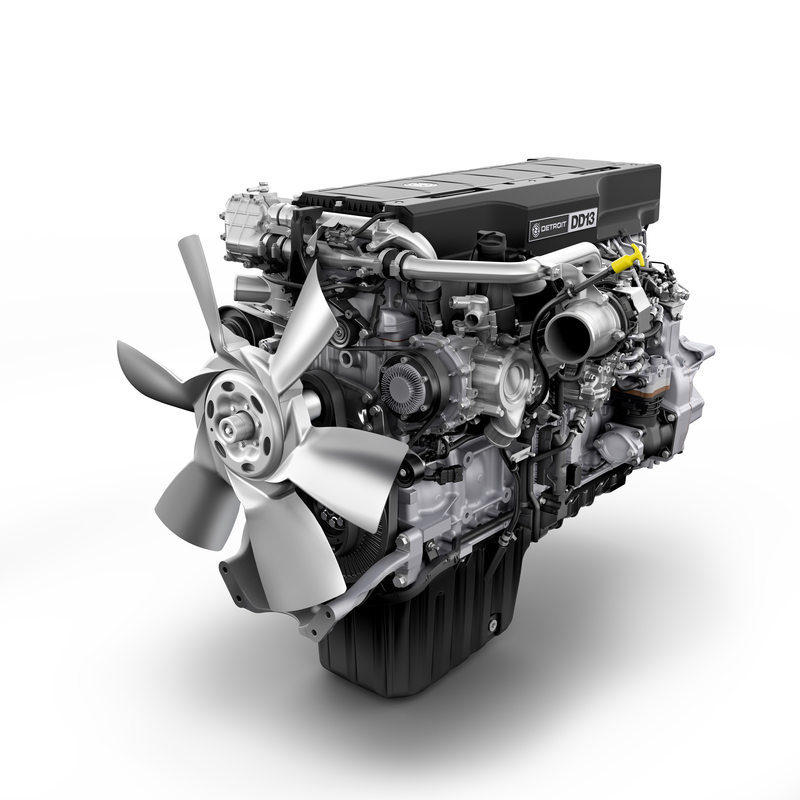 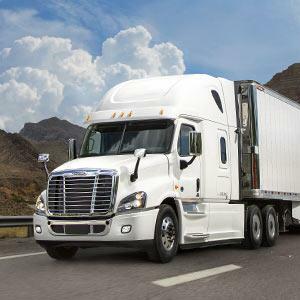 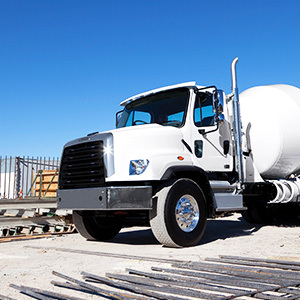 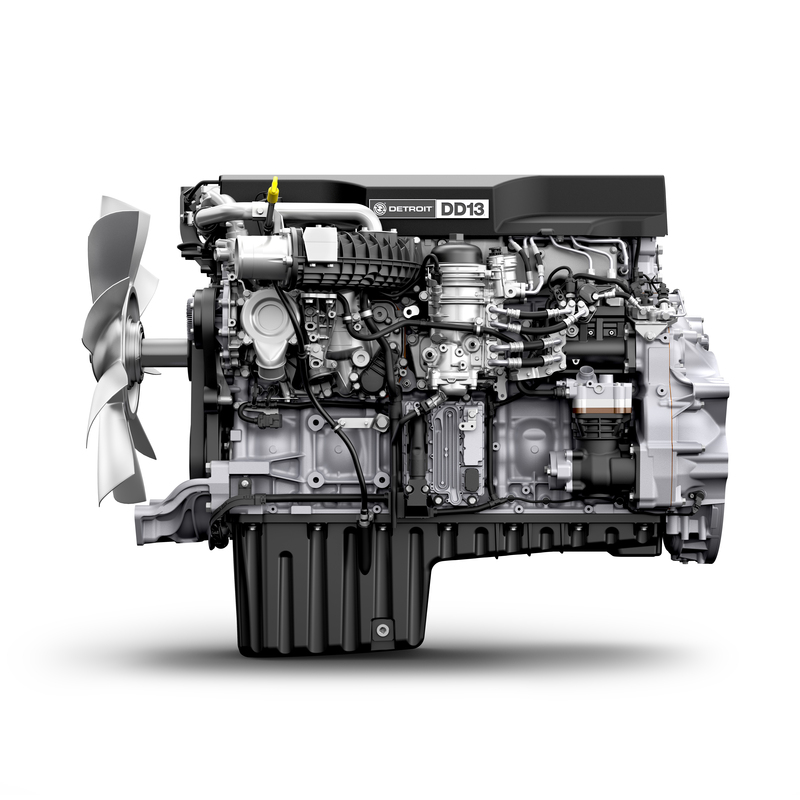 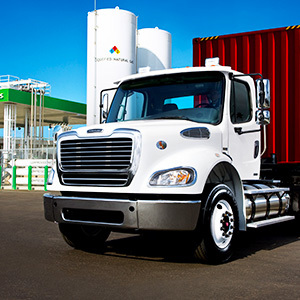 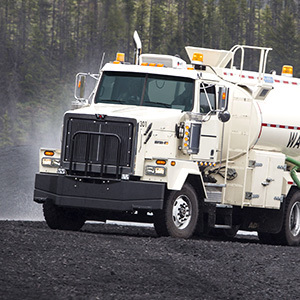 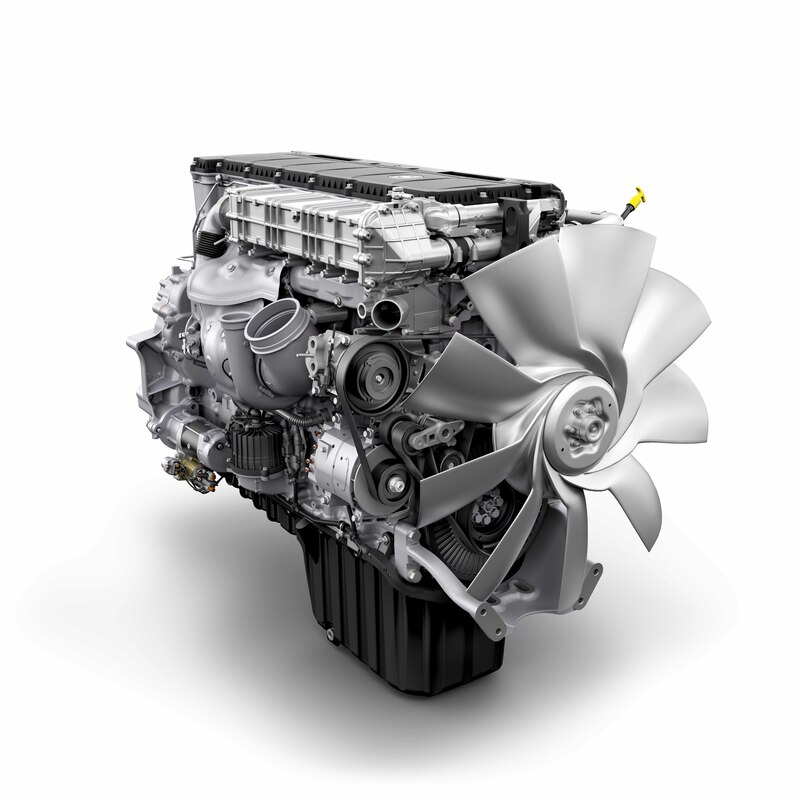 The Integrated Detroit Powertrain is available in the Freightliner Cascadia and the Western Star® 5700. 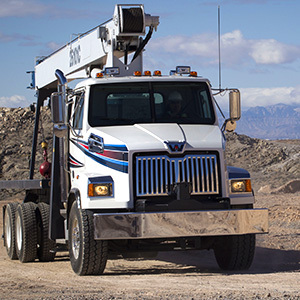 Integrated Communications Benefits: The DT12™ transmission links engine to axles, and communicates with the DD13 and DD15 on an integrated electronics network to share damage-reducing information such as clutch overloading and driveline protection. 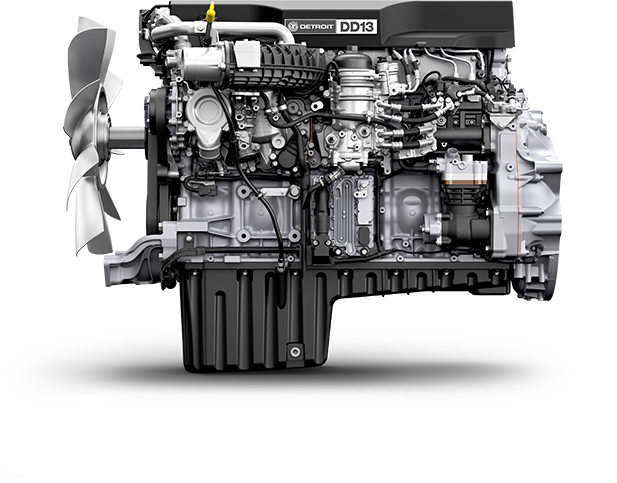 With the longest service intervals in its class and an easily serviceable design, the Detroit DD13 lowers your cost of ownership by decreasing your time in the shop. 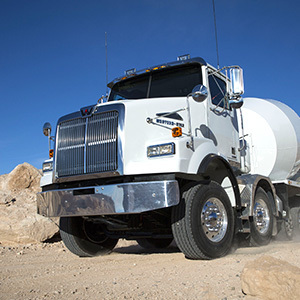 With oil and fuel filters positioned above the frame rails, you'll be back in the driver's seat fast. 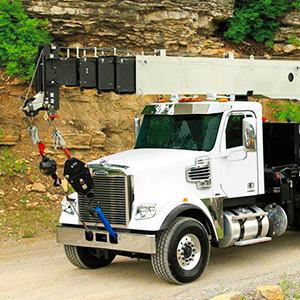 Sharing common service operations and parts with the DD15 and DD16 ensures that trained technicians are ready to serve you and your DD13 at any of our 800+ authorized Detroit locations across the highways and back roads of North America.